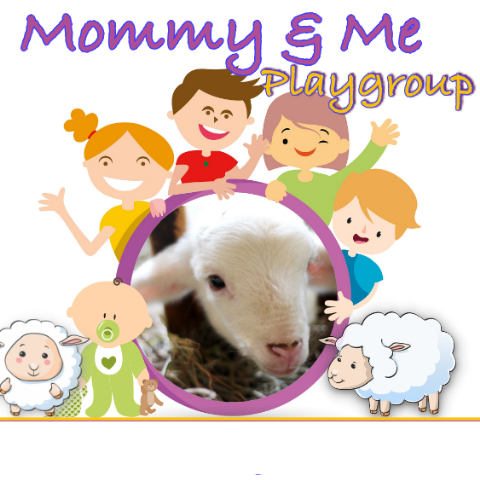 Calling all “Little Lambs” to the Mommy & Me Playgroup. We welcome you to join our weekly “Mommy & Me” play dates where little tots and their Moms can get to know each other in a loving, Catholic environment for children up to 5 years old. We will meet each week for enriching story time and fellowship in Kellighan Hall. On the occasion that our weather is nice, we may choose to meet at a local park. Contact Mary Grabosky for specific planned activities. The play dates take place on Wednesday mornings from 9:30 AM to 10:30 AM in Kellaghan Hall or at various kid-friendly locations. For questions, please contact Mary Grabosky at 239-822-1390 or mommyandme@stvincentferrer.com. We look forward to meeting you and hope you’ll join us!